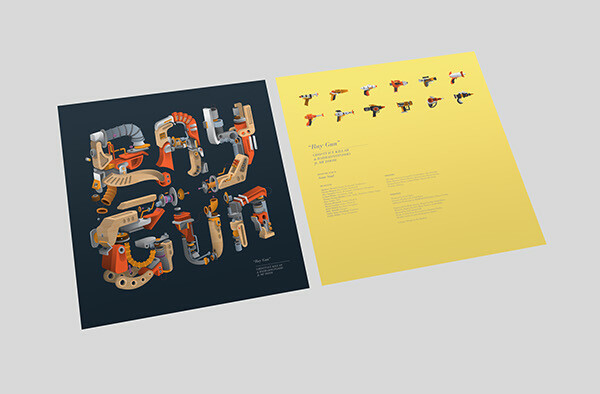 Album Artwork for rapper Ghostface Killah and jazz trio BadBadNotGood's single Ray Gun, featuring a verse from underground rap legend MF DOOM. 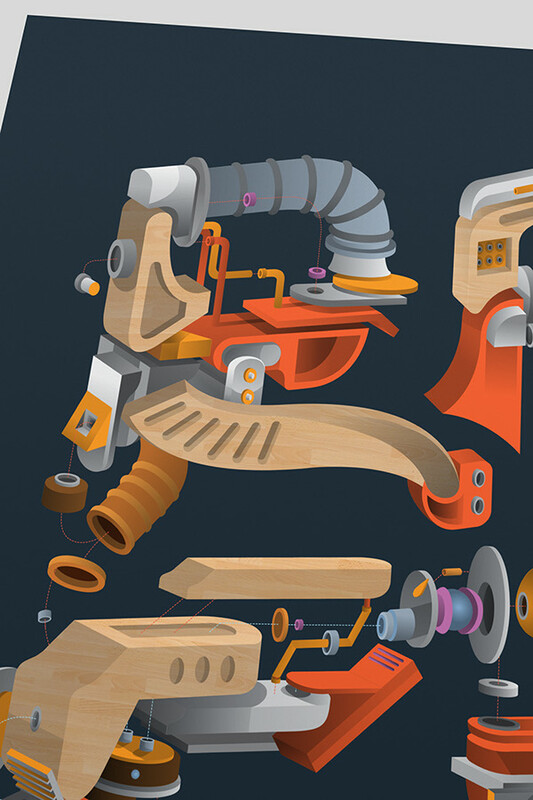 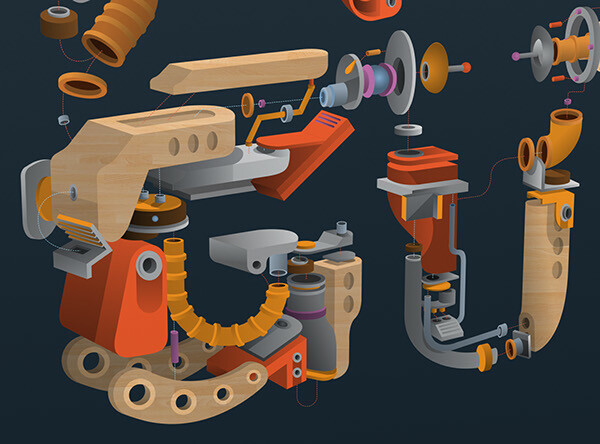 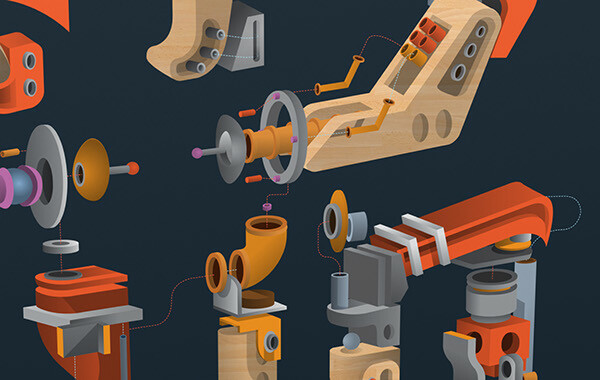 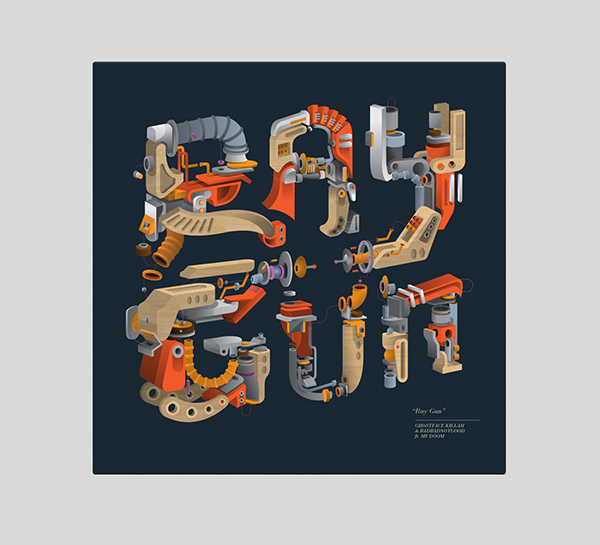 The cover typography pulls inspiration from classic American wood and tin toy guns, as well as pulp science fiction novel covers. 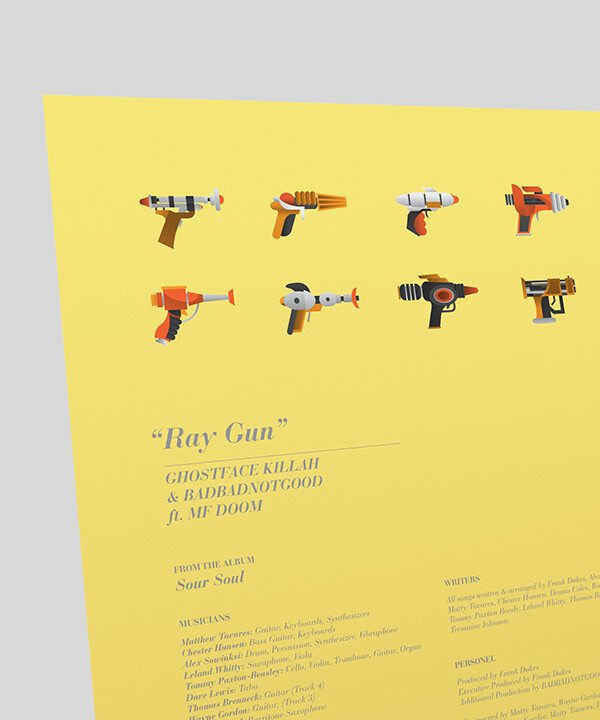 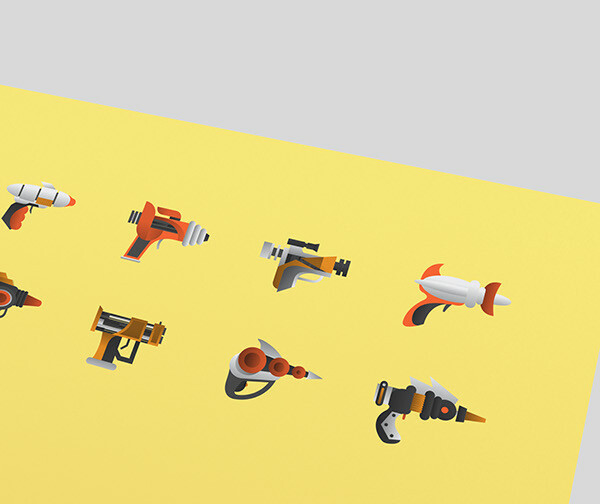 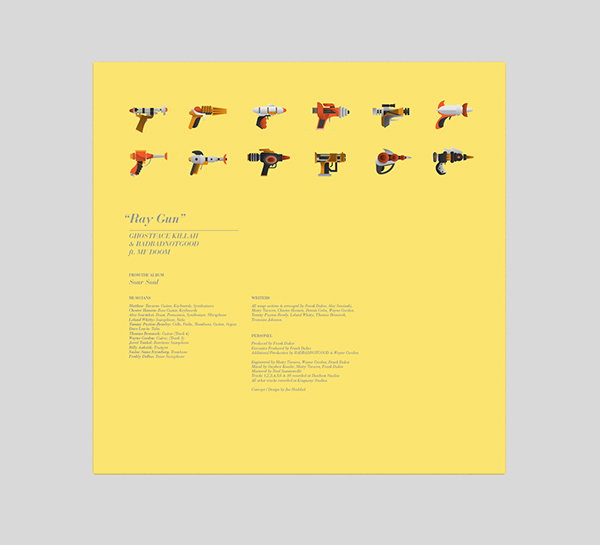 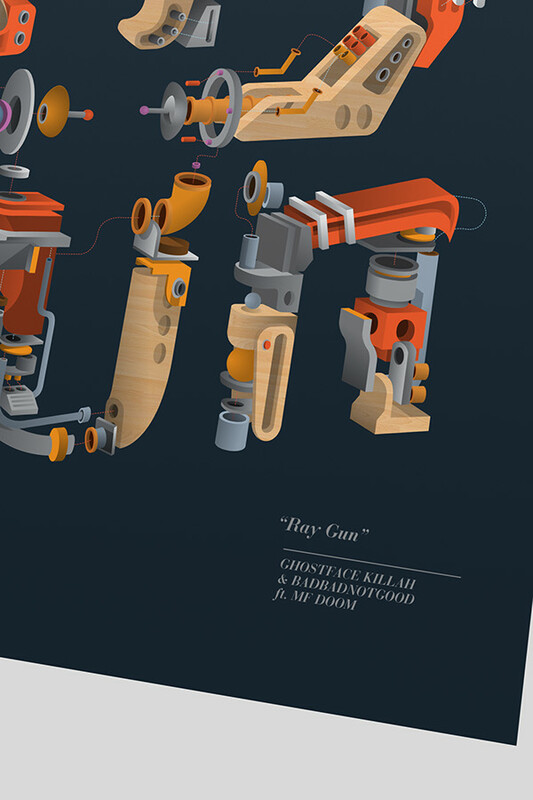 Album cover design for rapper Ghostface Killah and jazz trio BadBadNotGood's single "Ray Gun"